To all steemchurch parishioners and all steemians, I bring greetings to you in the name of our Lord Jesus Christ. Today, I will be talking about the implications of taking your cross daily as I promised in my previous post. This is the second part of the second condition for following Jesus which is Take up your cross. 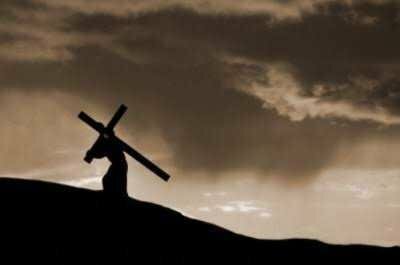 As I explained in the previous post, during the time of Jesus Christ, the cross was a symbol of death, rejection, suffering and shame. 15 Do not love the world or anything in the world. If anyone loves the world, love for the Father is not in them. On a final note, another implication of taking your cross daily is that you should be ready to die for your faith in Christ if need be. To follow Jesus calls for great responsibilities and we must be ready for the implications.